Susan Heim on Writing: Gratitude Giveaway Hop: Enter to Win "Chicken Soup for the Soul: Inspiration for Writers"! 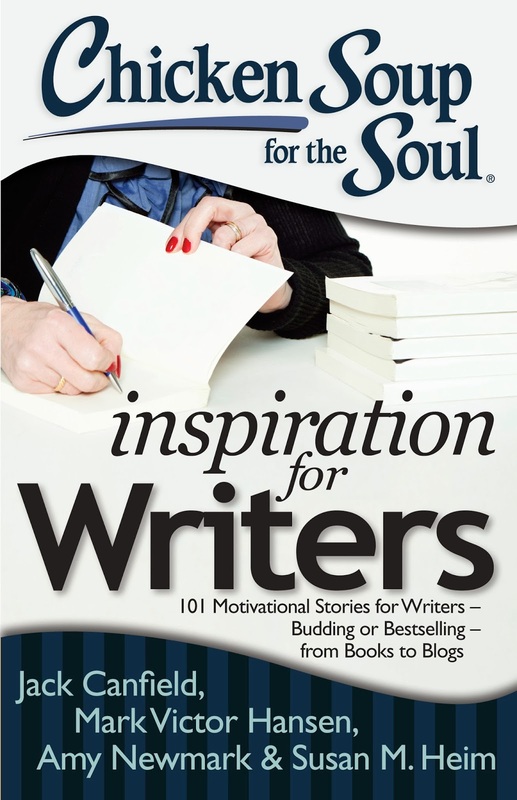 Gratitude Giveaway Hop: Enter to Win "Chicken Soup for the Soul: Inspiration for Writers"! 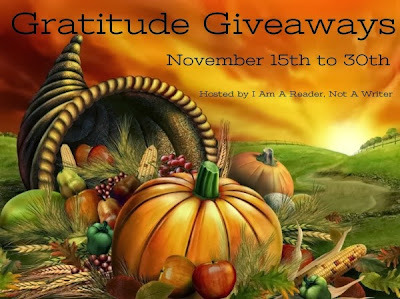 Welcome to the 4th Annual Gratitude Giveaway Hop hosted by I Am A Reader, Not a Writer! In order to thank you, our readers, for faithfully visiting our blogs, we have decided not to make you jump through hoops to enter our giveaways! Therefore, there will be just one entry per person. During this busy holiday season, you should be able to cruise through this hop in no time! After entering my giveaway below, be sure to check out the links to the other participating blogs in the linky at the bottom of this post. Thank you for visiting! For my giveaway, I am sending the winner a paperback copy of Chicken Soup for the Soul: Inspiration for Writers! 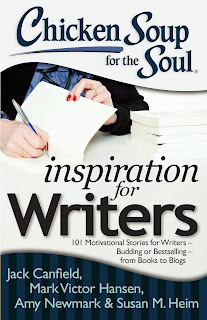 Chicken Soup for the Soul: Inspiration for Writers is available on Amazon! TO ENTER: Just follow this blog any way you’d like: Twitter, Facebook, Google+, Bloglovin’ or email. All options are available in the sidebar. Then leave a comment on this blog post sharing how you are following and under what name or email. Please leave your email address if it’s not available in your Google profile so I can contact you if you’re a winner! This giveaway is open to U.S. residents only and ends at 11:59 PM EST on November 30, 2013. CONTEST CLOSED. 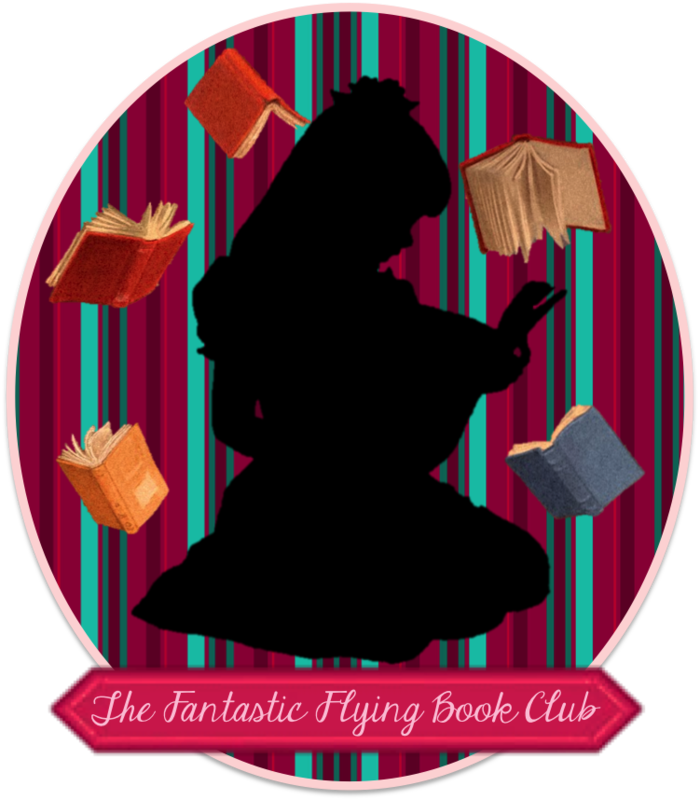 Congratulations to the winner: werejumpinbooks! Disclosure: I am donating a copy of this book for the giveaway. This post contains my Amazon affiliate link. abbyswarriormom(at)aol(dot)com :) Thank you for being a part of this hop! I'm following via email - careymrocks. My email address should be with my profile. Twitter - careymrocks. Email should be in my google profile, but it's my twitter name @gmail.com. Thank you for being part of the hop. I follow through email, caroaz [at] ymail [dot] com. I am following your blog on Blog Lovin'. thanks for the giveaway and happy turkey day if you celebrate it! Thanks for joining in on this great hop! Happy Holidays! I follow you on Twitter as Karen Drake @62karenldrake. I followed Bloglovin' - Courtney Wyant. I'm an email subscriber and GFC follower.